Take a look at the title of this blog post. Does it sound familiar? Like something you’d say to yourself? 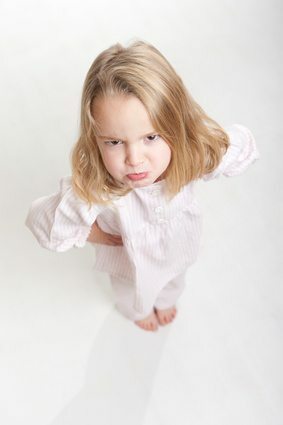 As parents we’re often frustrated with things like fighting, crying, and whining. We’d LOVE to stop these behaviors, but it seems like everything you try simply doesn’t work. What if I could show you a way to stop troubling behaviors before they start? And, what if the methods were SO easy for kids to understand that you were able to see almost INSTANT results? Kids: The Manual is a complete program that shows you how to transform your home from a battlefield to a happy, co-operative place. Instead of having to make empty threats, you’ll suddenly have children who do their chores without being asked. 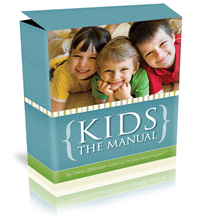 Kids: The Manual is not an advice book written by someone who wants to tell you “how” your child should behave. It’s a complete parenting system that covers a variety of issues and gives you easy-to-follow steps to overcome them. It offers clear directions on how to solve problems such as whining, fighting and even temper tantrums. P.S. If the system doesn’t work for you, you don’t pay! We give you a full 12 month no questions asked, money back guarantee. Pretty fair, right?